There are good news for people who have the PS4 game console. 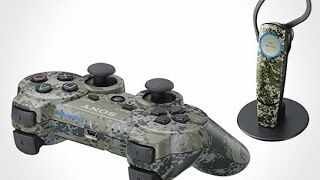 We will show you how to connect the Dualshock 4 controller to Android via Bluetooth interface. 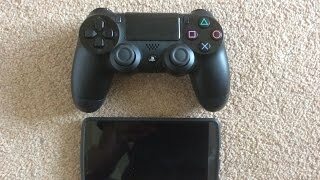 This function is called Remote play, and it allows connecting the gamepad to the PS Vita and to the Sony smartphone. The version of the firmware should not be below 4.2. 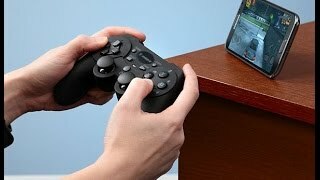 Now, we will show step-by-step actions on how to connect the Dualshock 4 to the Android device. Download and install the app on your smartphone. Follow this link. During the installation, the application will ask a question about the registration of a gamepad. Press «Skip» (we will perform the registration later). You will see the screen with the «Next» button. Turn on your PlayStation 4 to make further adjustments. Choose «Remote Play Connection» and press «Add Device» to see a code to connect to the mobile device. Next, on Android device, select «Next». When searching for the device, press «Skip». You will be prompted to type a code that we were given in the previous step. Enter the symbols and click «Register». Note: You will need to perform these actions only once, to “introduce” the video game console to your smartphone. In the future, it will be enough to select «Next» and both devices will connect automatically. After that, when the smartphone and the console will connect, the phone will display a console menu. Note that after these steps, your smartphone will act as an additional display, to which the PlayStation 4 will be connected. You will have the opportunity to play via the PS4 gamepad on the phone or to manage the gameplay with the virtual keys on the display. On your smartphone, you will be able to play all the games that you have on your console. The only thing is to ensure that the console and smartphone are paired. Those people who do not always have the opportunity to play on the TV (it can be occupied by other people) will now be able to play directly on mobile devices. On the PS4, open the settings menu. Choose «Adjust sound and Devices». Next, on the disabled DS4, press «PlayStation» + «Share» and hold the buttons until the LED begins to blink with white color. 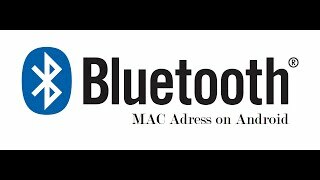 Next, enable the Bluetooth on your smartphone and start searching for devices. In the list, you will see the «Wireless Controller»; click its name to connect. That is all. We hope that our article was useful. Enjoy your game.